Today is the deadline for Northern Ireland’s two main parties—nationalist Sinn Fein and the pro-union DUP—to come to a power-sharing agreement. Northern Ireland has remained without a devolved government since March 2, when a snap election returned an indecisive result. Today’s deadline is the result of two extensions granted in March and April after an unbreakable deadlock. If the rival parties can’t agree on a grand coalition by 1500 GMT, they run a very real risk of returning Northern Ireland to direct rule under Westminster—an option opposed by all sides. Of course, the DUP has engaged in a power-sharing deal (of sorts) in Westminster too. There, the party managed to wrangle $1 billion for Northern Ireland in return for lending its 10 parliamentary votes to Theresa May’s minority government on the most crucial pieces of legislation—the budget, national security and Brexit. This deal will be put to the test for the very first time today when parliament votes on the Queen’s Speech—effectively a vote of confidence in Theresa May’s government. 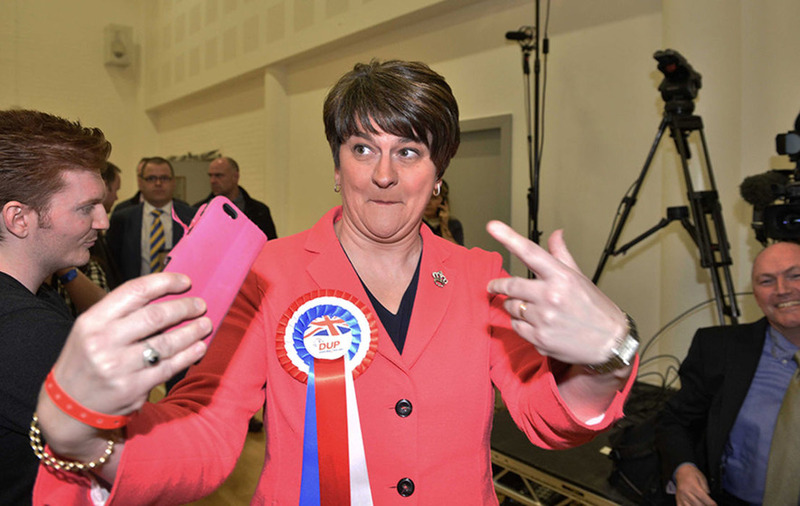 With the support of the DUP, the prime minister is expected to survive. For now. Less than two months into the job, South Korea’s Moon Jae-in will visit the White House today for a two-day summit with President Donald Trump. Unsurprisingly, discussions on how to deal with North Korean provocations will top the agenda. Since coming to office last month, Moon has made it clear that he doesn’t share his predecessor’s hard-line stance on the North. Instead, he’s opted to pursue the so-called ‘sunshine policy’, suspending the deployment of the US-built THAAD missile defence system on June 7. 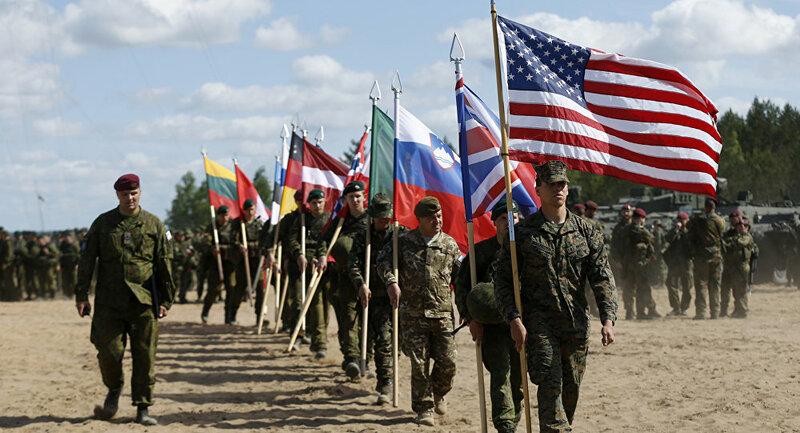 The move was lauded by China, which believes the system would give the US a crucial edge in any future conflict. Washington, on the other hand, was less impressed. Today’s summit will provide an opportunity for the two leaders to smooth over their differences, at least in a narrow sense. As a progressive former human rights lawyer and proponent of stronger ties with Beijing, Moon is unlikely to see eye-to-eye with Trump on everything. 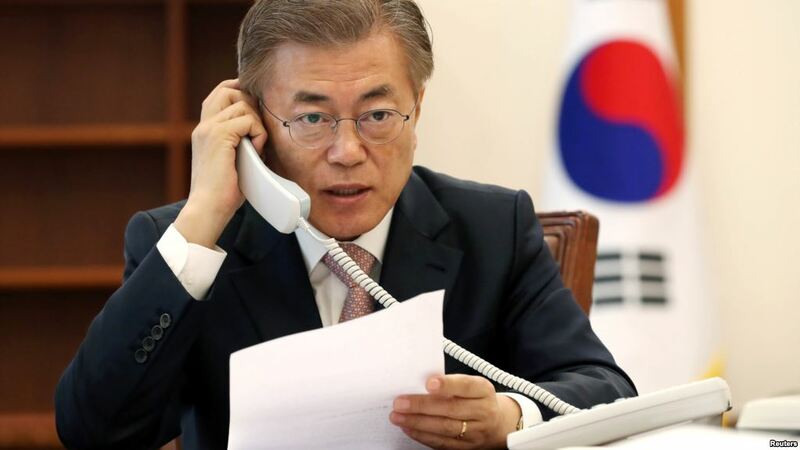 Nonetheless, comments by Foreign Minister Kang Kyung-wha on Monday confirmed that Moon will make good on the THAAD deal after conducting a domestic review designed to shore up domestic support for the program. Xi Jinping will make his first presidential visit to Hong Kong today ahead of the 20th anniversary of the city’s return to China from the British. Signed on July 1, 1997, a Sino-British Joint Declaration stipulated that Hong Kong be governed under the “one country, two systems” policy until 2047. 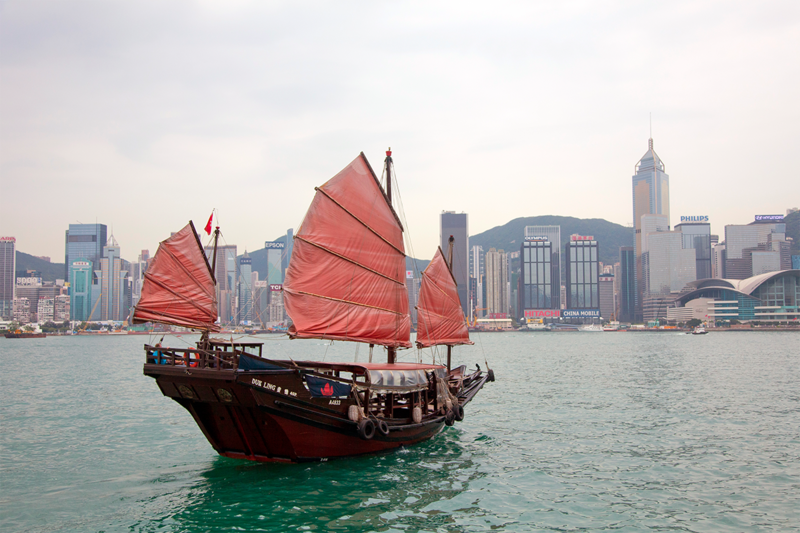 Regardless, Beijing has sought to maximise its authority over the island; in 2014, Beijing announced restrictive reforms to Hong Kong’s electoral system. Hong Kong has become an increasingly polarised place over the past two decades, with some advocating for increased autonomy from the mainland while others push for the enlargement of Beijing’s authority over the city. Tensions came to a head in 2014 following the announcement of the aforementioned electoral reforms; pro-democracy campaigners launched the “umbrella movement” demonstrations in which hundreds of thousands of protestors took to the city’s streets. Given Hong Kong’s contentious political climate, mass demonstrations are expected from both sides ahead of Saturday’s celebrations. Beijing expects as much: over 10,000 armed Hong Kong security personnel will be deployed to protect the state’s leader. A truncated version of the Trump administration’s travel ban comes into force today. On Monday, the Supreme Court ruled to allow the ban, which prevents citizens from Libya, Iran, Somalia, Sudan and Yemen from entering the United States, but also declared that those with legitimate reasons to visit the country could continue to do so. Such reasons include family ties, business, education or any other “formal, documented” activity. Today marks 10 years since the iPhone was first introduced to the world by the late Steve Jobs. Over this period, Apple has sold more than a billion iPhones. By the end of the year, the tech giant will have made over $1 trillion on iOS devices alone—that’s as valuable as every single good and service produced in Mexico in a year. Mind blown? A grimmer anniversary: three years ago, Abu Bakr al-Baghdadi proclaimed a caliphate to be born under ISIS. Today, uncertainty reigns about the whereabouts of Mr Baghdadi; Russia’s defence ministry thinks it killed him in an airstrike on May 28 but can’t be sure. Regardless, ISIS is a shadow of its former self and is likely to continue to lose territory as Syrian and US-backed backed rebels race to Raqqa and Iraqi troops squeeze Mosul. Donald Trump will deliver a speech at the Energy Department today in which he’s expected to hail the United States as an energy exporter after years of being dependent on foreign oil. Of course, the primary reason for this shift is the development of shale oil and gas fields, which has been driven by innovators over more than a decade. But Mr Trump is likely to point to his own policies—including an executive order expanding oil drilling in the Arctic and Atlantic oceans—and emphasise that the country’s new-found energy wealth brings it increased global influence.